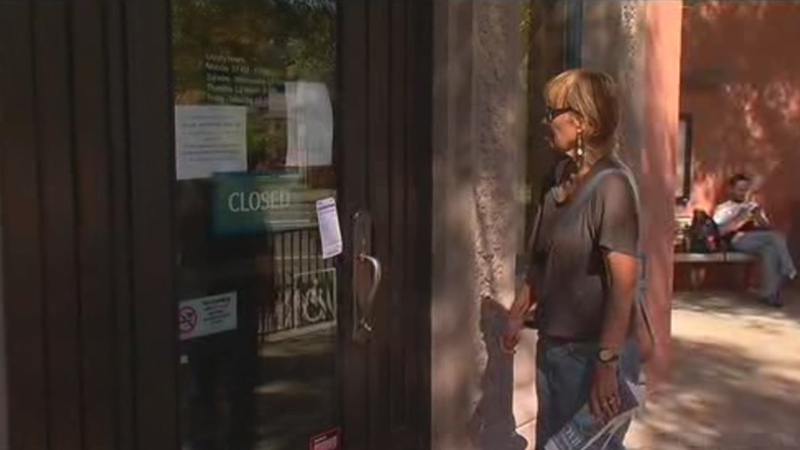 BERKELEY, Calif. (KGO) -- A Berkeley library is closed this weekend because of a bed bug infestation. Bedbug-sniffing dogs found them at the North Branch library Friday morning. The closure forced the cancelation of an art event. Visitors were disappointed and a little confused as to how this could happen. Bedbugs were found in the downstairs men's restroom, under the desks of the public computer area and in a chair in the adult reading area. The library will be treated and then reopened on Tuesday.